OSpeedy iOS Data Recovery is an excellent software to get lost data back! It is specialized in retrieving lost data from iPhone, iPad and iPod. The free version offers you preview function. You can preview the recoverable data before you make decisions. 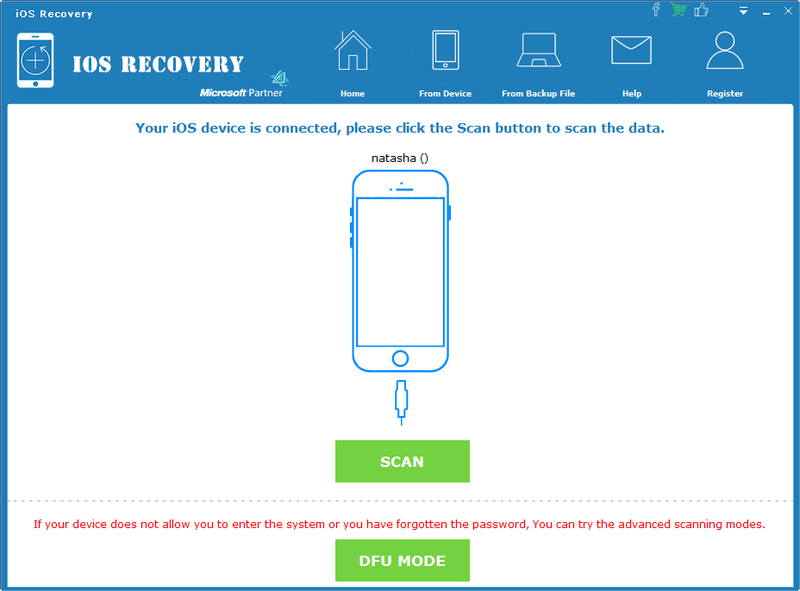 As a multi-functional data recovery software, OSpeedy iOS Data Recovery will ensure that it will not change, damage and delete any original data of your iPhone, iPad, iPod. It will just help you rescue the files you choose. Even if you are a computer novice, you can do the full recovery on your own. With humanity design and easy-to-use interface, OSpeedy iOS Data Recovery is aimed at providing users a rather simple and automatic recovery process. The trial version of OSpeedy iOS Data Recovery can be freely distributed over the Internet in an uncharged form. OSpeedy iOS Data Recovery Setup License ================== THREATFIRE END USER LICENCE AGREEMENT ("EULA") NOTIFICATION: PERMISSION TO USE THIS SOFTWARE ("SOFTWARE") IS CONDITIONAL UPON YOU AS THE CUSTOMER AND LICENSEE ("YOU"), AGREEING TO THE TERMS SET OUT BELOW ("THIS AGREEMENT"). YOU WILL NOT BE ABLE TO INSTALL THE SOFTWARE UNTIL YOU HAVE READ AND ACCEPTED ALL THE TERMS OF THIS AGREEMENT AND WISH TO BECOME THE LICENSEE OF THE SOFTWARE.